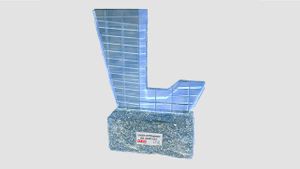 EZ AGRAR is "Linz Company of the Year 2017"
Positive news from EZ AGRAR: EZ AGRAR has been distinguished as "LINZ COMPANY OF THE YEAR 2017! 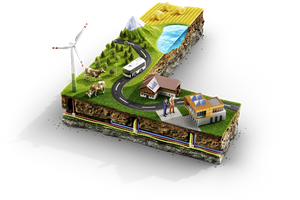 The Ministry of Agriculture has distinguished EZ AGRAR: "The future of Austria is in the rural regions!" 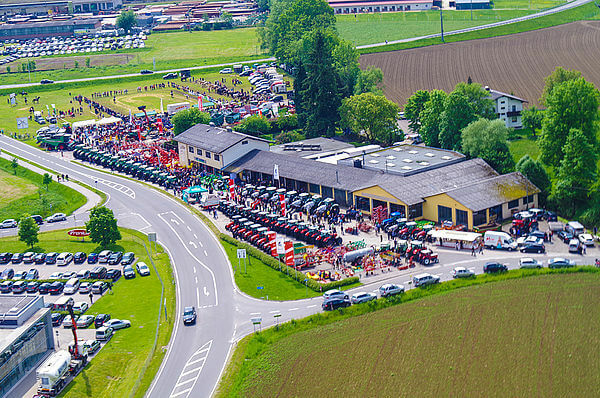 EZ AGRAR was distinguished by Homeland Worth Living (Heimat.Land.Lebenswert.) 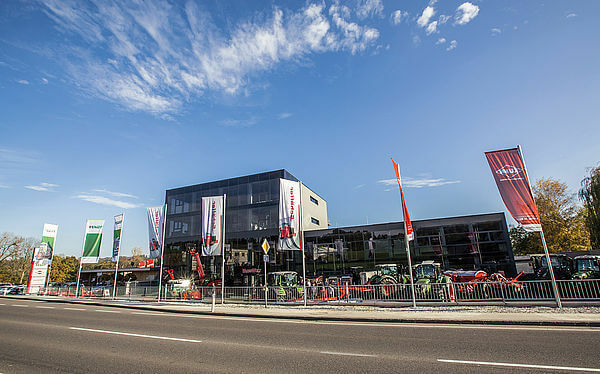 project organized by Agricultural Minister Andrä Rupprechter and Upper Austrian Provincial Parliamentarian Max Hiegelsberger. 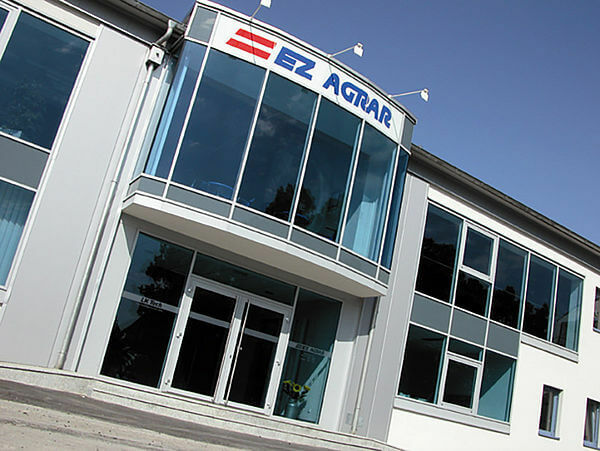 credit rating results: EZ AGRAR is the best company in the agricultural technology sector. 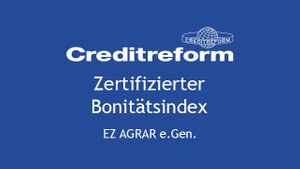 Creditform has distinguished EZ AGRAR with a solvency index of 138.